This week, we decided it was high time we revisit the world of comics. We dig into DC, Marvel, and Image and deliver a bit of a "State of the Union" on where these three major publishers are at in the beginning of 2018. Who is putting out the best books? 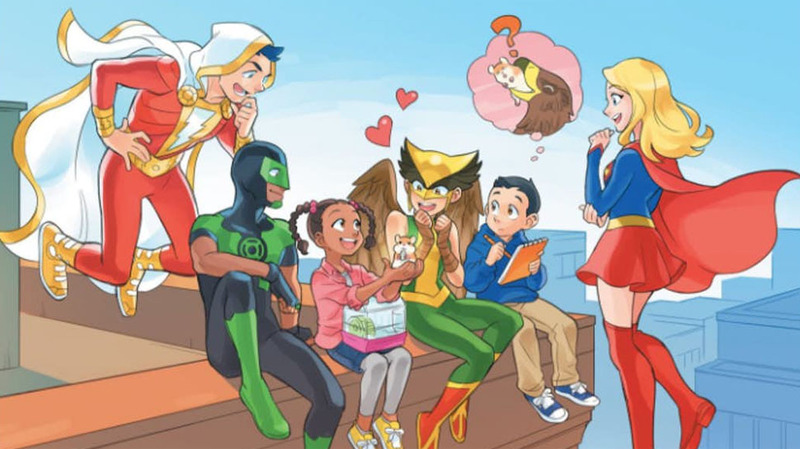 It's been a while since we've really discussed comics news, so there's a ton to talk about, from DC's new imprints to Marvel's editorial problem, to some of the Image Expo announcements. Enjoy!